There are enough rules, stipulations and caveats involved in the Canada Pension Plan that it’s no easy feat to keep a clear picture of what you’ll actually get in retirement. That being said, there are certain rules that I think every CPP contributor should be aware of, and I’ll highlight two of them here. Everyone working in Canada today, who is between the ages of 18 and 65, is required to contribute to his or her CPP. However, if you’re contributing the maximum amount, only 39 of those years really count. In other words, if you retire at 65 after contributing the maximum amount for 39 years, you’ll receive $1,114 per month in retirement. If you started working and making maximum contributions eight years earlier (which would be the case if you worked every year from age 18 to 65), you’ll still only receive that $1,114. So even though you are paying thousands of dollars into your CPP for up to eight additional years, you get exactly $0 in additional benefits in retirement, and there’s no way to opt out of making those contributions. This might affect a relatively small proportion of working Canadians, but it’s still a perplexing component of the CPP system — even more so when you consider that the PSSP, the government worker’s version of the CPP, does not have such a rule. In order to receive the maximum pension under the PSSP, you need to contribute only 35 years, and more importantly, you cannot make further contributions after this point. Every public servant currently getting the full benefit of the PSSP has contributed for the same length of time. 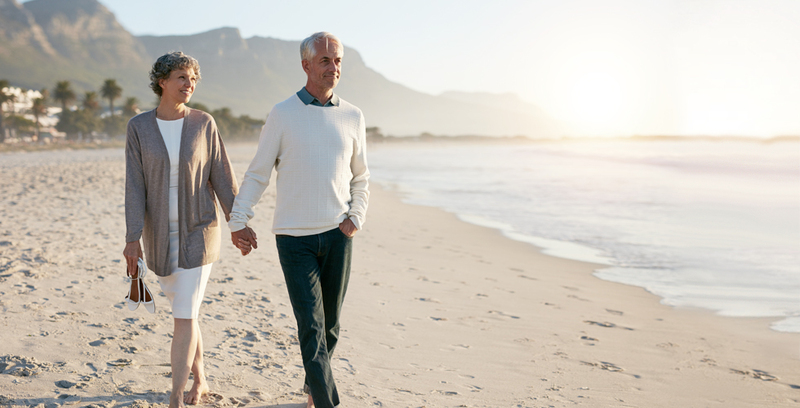 When a spouse dies, the survivor is entitled to continue receiving their own CPP pension, in addition to that of his or her deceased spouse — but there is a limit: the total value of the survivor’s pension cannot exceed the maximum payable to an individual. This means that, if you’re already collecting the maximum CPP and your spouse dies, you do not receive any additional benefits. On the other hand, if you’ve never worked, and therefore never collected CPP, you also have a cap on survivor benefits — about $688 per month. Once again, this is in stark contrast to the rules of the Public Service Superannuation Plan (PSSP), which does not have a cap on survivor benefits. For civil service workers, then, you can continue receiving the full benefit of a deceased spouse’s pension, even if you’re currently receiving the maximum amount from your own pension. Both of these caps can have a significant impact on retirement funding and income, especially because so many people are unaware that they exist. When you’re planning your retirement, my recommendation is to read up on CPP rules to make sure you don’t run into any surprises — and of course a professional opinion will help ensure you stay up to date.